Experienced early childhood music and literacy educator wanted for group and private lessons in international schools, clubs, and residences. Style is fun and contemporary, promoting a life long love of music and the English language. 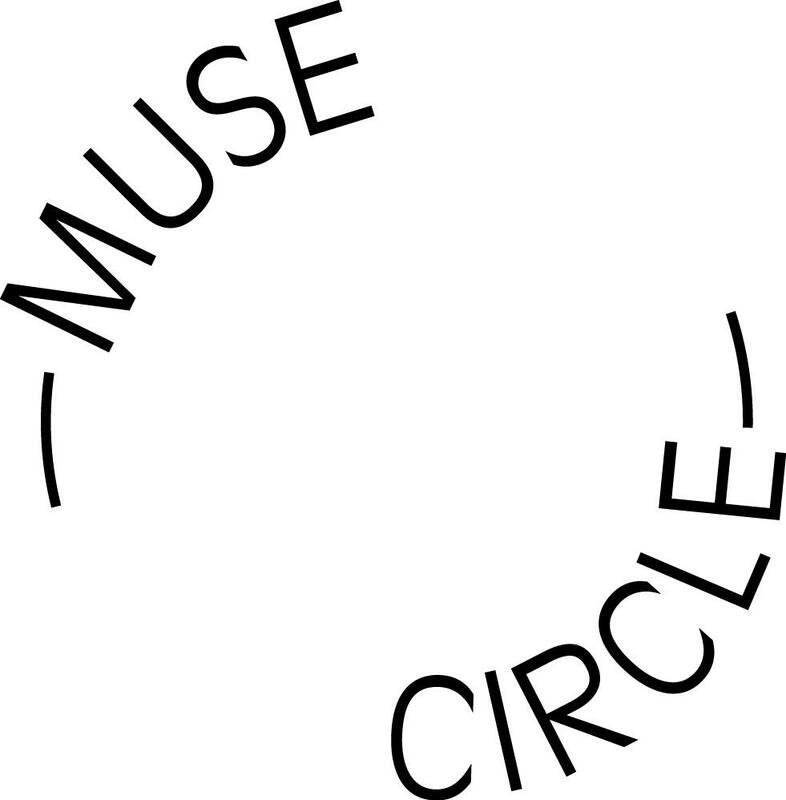 Muse Circle is administered by Hong Kong Academic and Leisure Learning.